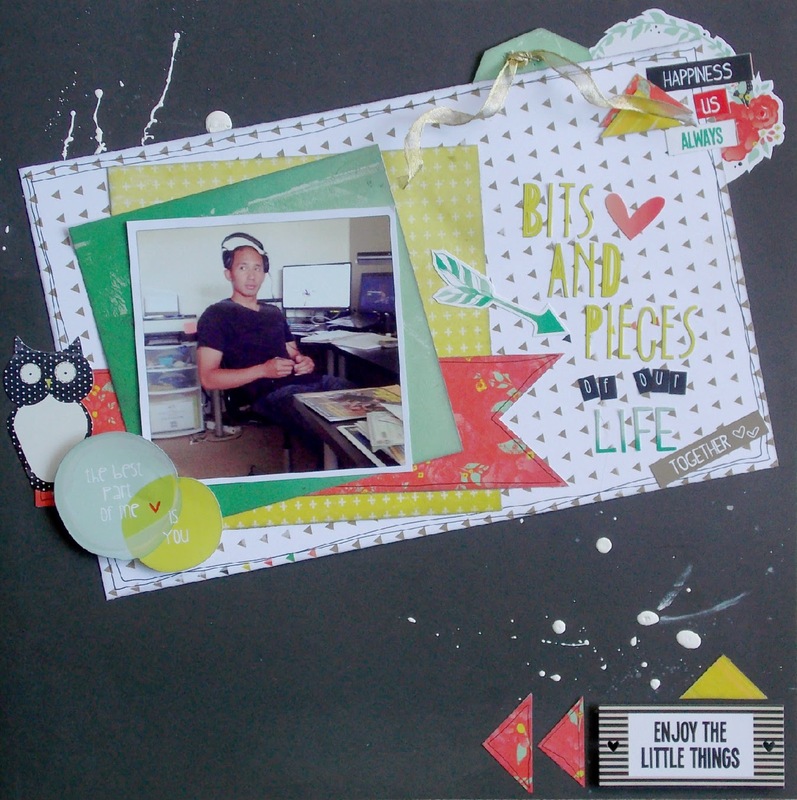 I am here with my second layout this month for The Memory Nest. 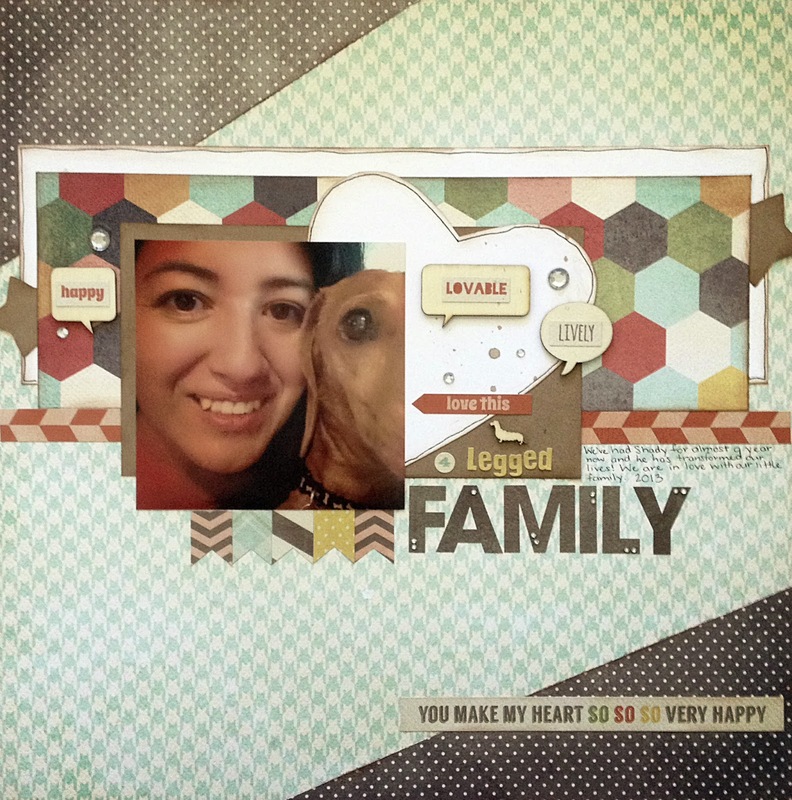 This month I was working with Finley by Glitz Designs. And here is layout #2 with this awesome kit! Our dog Shady LOVES to come up on our shoulders. He does this at least once a day. It's as if he is saying, "Hug me please!" This collection is extremely versatile. I love the bright colors. I found this sketch over at Life.Paper.Scrapbook. which was perfect for showcasing some of my favorite patterns in this collection. Just to recap, here's the other layout I made with this kit. And I still have PLENTY of pieces left! 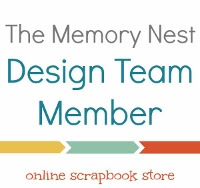 I have truly enjoyed being a part of The Memory Nest Design Team. Although life has taken me in a direction that is (temporarily, I hope) away from scrapbooking, being part of this team has really helped me keep my sanity these last few months! Good luck to the new DT! This kit is currently on sale at The Memory Nest. Go snag one before they are all gone! Here's to an amazing and crafty 2014! Today is a new reveal over at The Memory Nest. 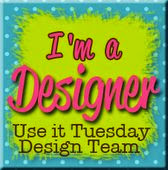 This month I am working with the Finley line by Glitz Designs. Fun right?! Love all of the ombre designs and that owl makes me happy! This is a great kit with tons of options and 5 sets of letter stickers. And if you know me, you know I can never get enough of alphabet stickers! I created a layout using this funny picture of my dear husband "working." I don't scrap enough "everyday" pictures so I happy to be able to use this one. I used acrylic paint (note to self: next time don't play with paint while still wearing your church dress...) for some splatters and lots of layering because I loved so many of the patterns in this collection. I added a hidden journaling tag with some pretty wired ribbon from my stash. There are so many options with the kit! I'll be back with another project later this month. In the meantime you can pick up this kit over at The Memory Nest! I fell in love with this collection and how it worked with that picture so much, that I designed our Christmas card after it! When I found this template I knew that I had to use it because it would be perfect for my layout. Is that wrong? I made that folded Christmas tree using half of a circle. There are lots of videos and tutorials out there on different ways to fold a tree. I don't know why scrapping our Christmas card had never occurred to me before! After I scrapped this photo thank you card a few months ago, it really hit me that I should scrap whatever is truly meaningful to me! 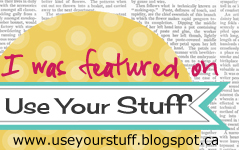 Today I have a new layout up over at The Memory Nest. This month I was given the Fancy Pants Designs Making Merry Collection. 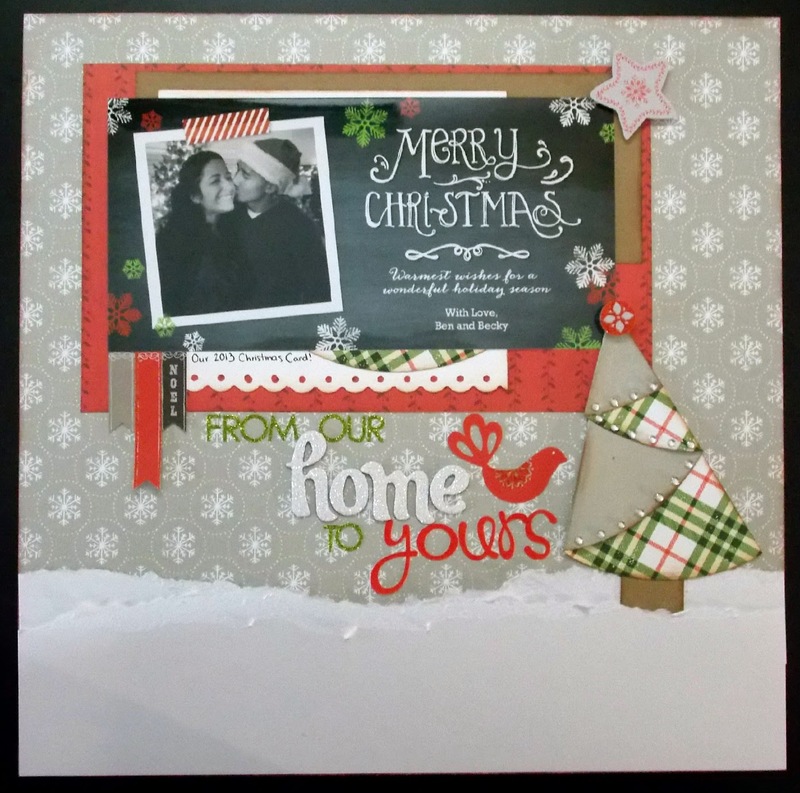 This is a Christmas collection with traditional reds and greens but with some chalkboard elements thrown in, which makes for a beautiful set of papers! There is a sale going on over at The Memory Nest and who doesn't love a sale???!! I'll be back later this month with a second project. Before I am off to stuff myself with turkey and mashed potatoes, I have a layout I'd like to share that I created for my Design Team reveal over at The Memory Nest. 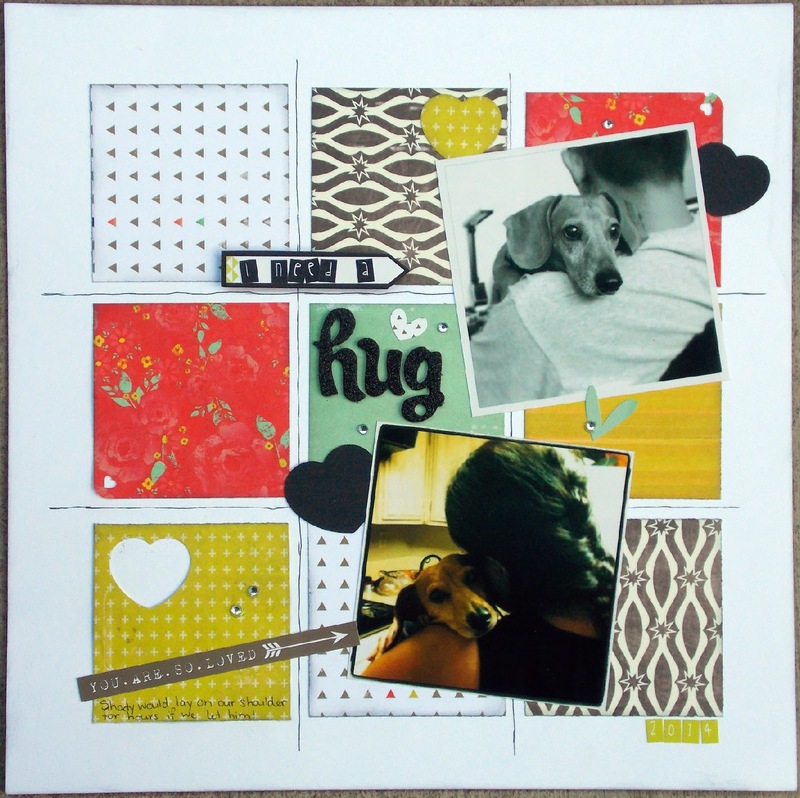 I used the Happy Go Lucky collection by Fancy Pants Designs. It's on sale so grab a kit before they are gone! I used the collection kit along with some wood veneers I had in my stash. I used an older sketch from Creative Scrappers to help me along. I have so much to be thankful this year. My wonderful family and friends, my job, and this amazing hobby that lets me escape it all when I need to. 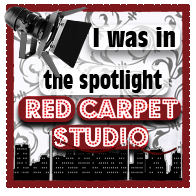 A special thank you to Leslie and The Memory Nest DT for inspiring me! I am an avid scrapbooker living in sunny southern California with my high school sweetheart. 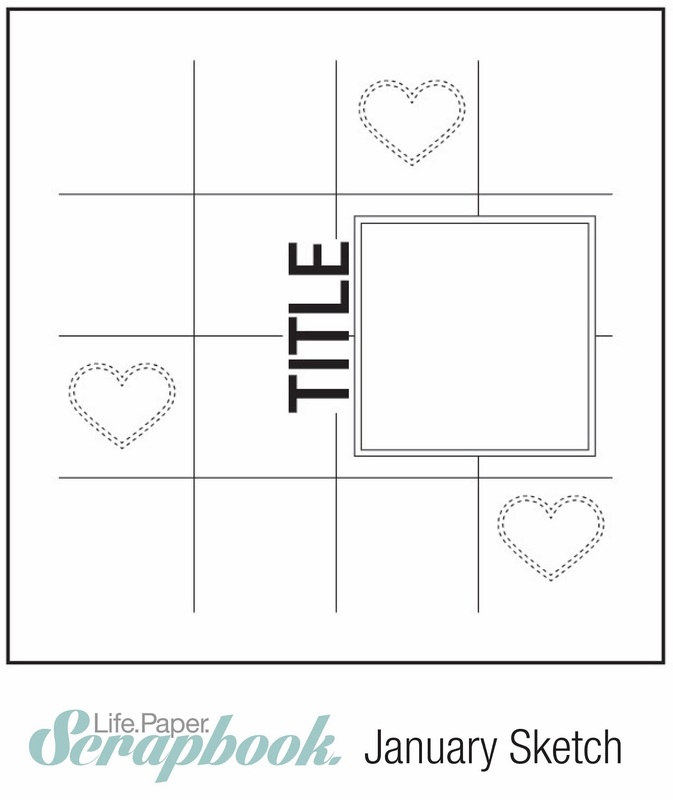 I teach classes at my local scrapbook store and enjoy learning about the vast world of scrapbooking. When I am not scrapping I am an elementary school teacher. Thanks for joining me on my scrappy adventures! Money Lei a.k.a Dollar Bills Ya'll!